With new social networks popping-up every week, why is NBC's on-air tech contributor and personality Mario Armstrong going all-in on live streaming apps like Periscope, Facebook and YouTube live streaming? 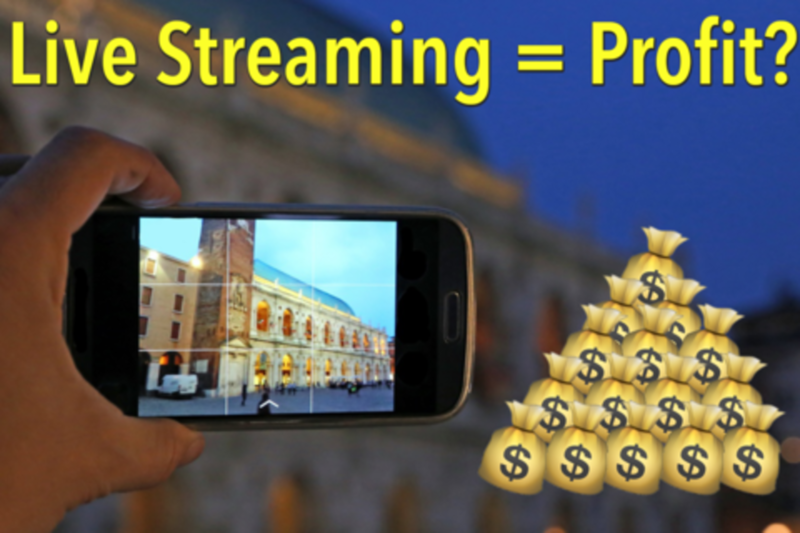 With more than 500 periscope broadcasts under his belt and three major sponsors funding his scopes, Armstrong will demonstrate through case studies and niche examples how bloggers, entrepreneurs and personalities can leverage Periscope and other live streaming services to bypass traditional gatekeepers, uncover new revenue, and quickly create a more impactful brand. You’ve probably seen Mario on TV as an Emmy-Award winning talk show host and Digital Lifestyle Expert®! Mario is a regular contributor on NBC’s TODAY Show, CNN, and NPR and frequently appears on Inside Edition, Dr. Oz, Steve Harvey and Rachael Ray. As Founder of #NeverSettleClub™, Mario gets to follow his other passion: using technology to inspire people to live their best life. With infectious energy, practical advice, boundless creativity, and a real-world (and amazingly supportive) approach. Mario is also an entrepreneur, his company Mario Armstrong Media has 6 team members. The company develops content for web, tv and cable networks. As well as developing products that fit Marios' brand, expertise and personality. His company works with brands ranging from Intel to Ford. Currently we are pitching 2 tv shows and he has a new co-branded product launching Sept. '15.